RestorU's specialists are available 7 days a week / 24 hours a day offering immediate response time to best serve you in your time of need. 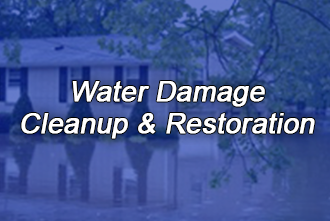 When disaster strikes, call 1-877-685-9287. 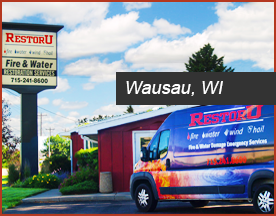 RestorU will be there for you, ready to help you. 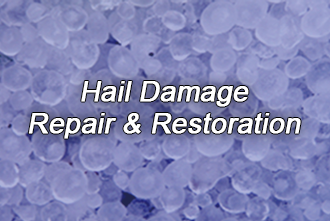 Our first priority will be to protect and secure your property from any further damage. 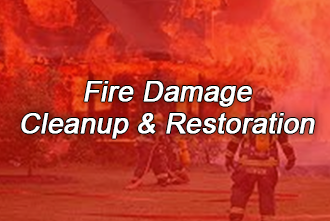 RestorU has the equipment and experience necessary to handle the most challenging situations. 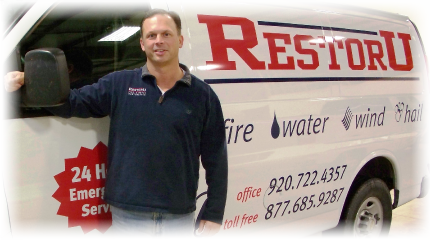 Our experts have years of experience protecting and restoring homes and businesses throughout Wisconsin. RestorU is nationally recognized by the Institute of Inspection, Cleaning and Restoration Certification (IICRC) as a Certified Firm. This recognition is reserved for firms within the industry that meet the highest of standards. 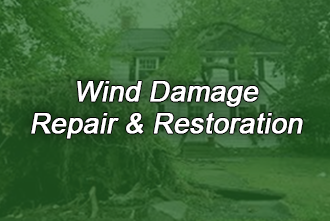 RestorU offers complete restoration of your buildings and their contents. 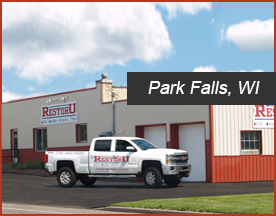 RestorU has large storage facilities to safely house your personal belongings and business property until your home or business is completely restored. 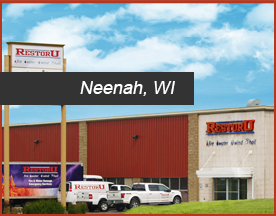 RestorU's Neenah, Park Falls and Wausau, Wisconsin locations are locally owned and operated.